Senior Vice President of Radeon Technologies Group, Raja Koduri, has revealed recently that the company is now moving away from naming its GPUs based on real world islands. Instead, future GPUs by AMD will be named after stars and galaxies far far away. 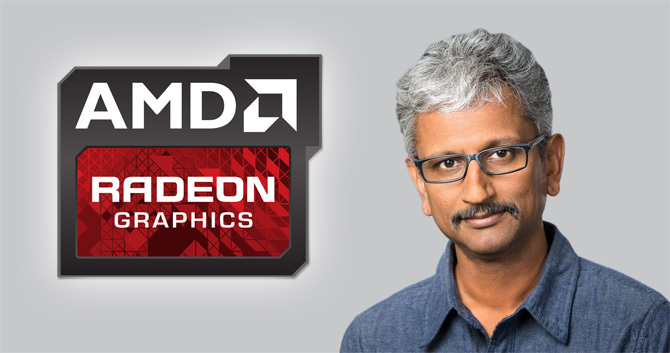 The GPU codename change seems fitting since it goes along the motives set by the recently established Radeon Technologies Group; fresh new ideas for future AMD GPUs. Perhaps Radeon’s decision was made to reflect the significant giant leap from Earth to space into its products. 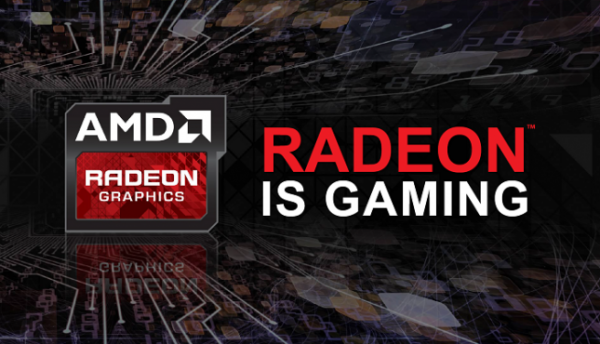 According to Koduri, the recently announced Polaris GPUs will be the start of Radeon’s “journey into space”. However, GPU codenames shouldn’t be confused with the name of graphics cards. These are merely codenames for upcoming GPU architectures. For example, Nvidia uses the codename, Maxwell, for its current generation graphics cards (GeForce 900 series). Koduri further mentioned that Radeon plans to unify new GPU architecture codenames in the future; something it hasn’t done in quite a while. This will make it easier for AMD fans to differentiate between AMD GPU architectures based on their names. Based on rumours, existing GPU architecture names have also been changed to have a more space-esque theme. The former Greenland GPU is believed to have been renamed to “Vega 10”. Vega being the brightest star in the Lyra constellation. Hopefully, AMD’s intergalactic naming schemes will take them to new heights in the years to come, at least – for AMD fans – higher than the upcoming Pascal-based GPUs by Nvidia.